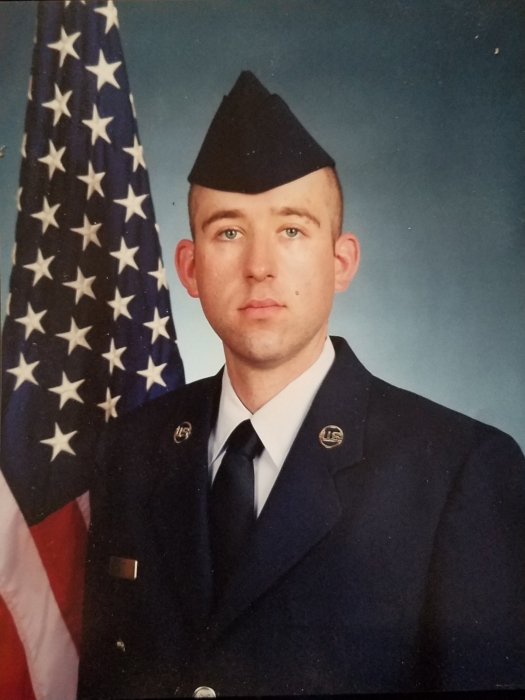 Stefan Ralf Helt, 34, of Wetumpka, passed away November 27, 2018. He was born March 10, 1984. He is survived by his son, Zavion Helt; mother, Ellen Martel; stepfather, Joseph L. Martel III; sisters, Angela Helt and Joanne Martel; and brother, Joseph L. Martel IV. A committal service will be held Saturday, December 8, 2018 at 10:30 AM at Rhode Island Veterans Memorial Cemetery, 301 South County Trail, Exeter, RI. If you would like to attend, please arrive at 10:15 AM and meet at the administrative office at the front of the cemetery. Committal service is under the direction of the Holt Funeral Home, 510 S. Main St., Woonsocket, RI.